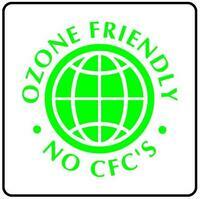 Depth with door at 90 degrees: 46.13"
ETL-S listed to NSF-7 Standards for use in commercial establishments. 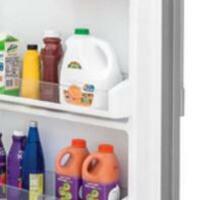 We always took for granted the configuration of door shelves in previous refrigerators. 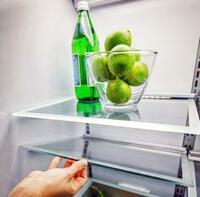 This Summit fridge, though, has modular shelves so there's never any wasted space. Great unit! 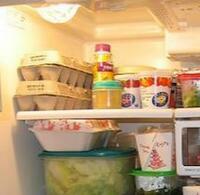 I love how noise free this refrigerator is and it has very large space so you can store all that you want. My kitchen is actually not so big and that is why I chose this model. It is amazingly spacious. 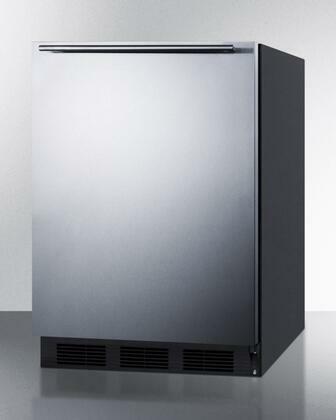 I just can't say enough about this Summit refrigerator. Just trust me what I say that you won't regret choosing it over any other. I was looking for a refrigerator for like a good year. 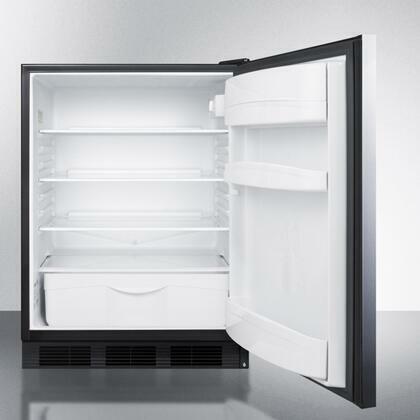 After doing intense research, I finally decided to give this refrigerator a chance. The best decision I've ever made. Everybody in my family loves it. 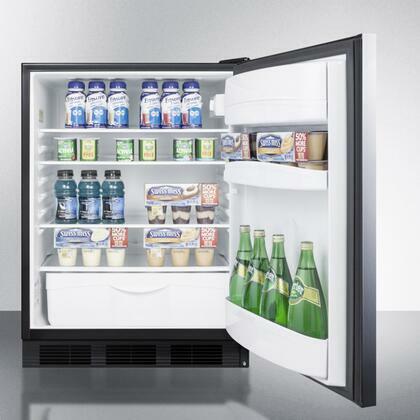 Who knew there were so many fridge options? I didn’t. 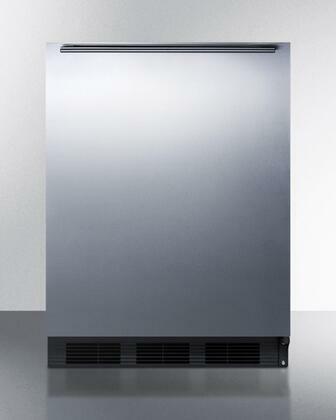 After doing research, I found an irresistible deal on AppliancesConnection.com for a Summit refrigerator. Works great! I'd bought appliances before, but they were mainly second hand deals from Craigslist and Goodwill. 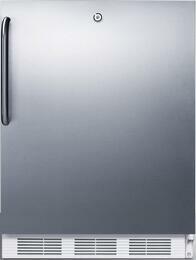 This new Summit refrigerator is what I consider to be my first "grown-up" purchase so I researched exhaustively. Exactly one year later, I'm pretty proud that I went about this maturely and am convinced I made the right decision.